ATP Eductors | Fire Fighting System - SOS Safety International Inc. 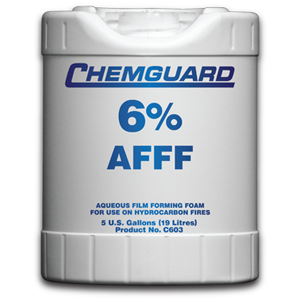 The Around The Pump Eductor is a fundamental, economical, yet proven way to produce foam on a fire truck. In operation a portion of the fire water discharge is diverted to the eductor. The eductor picks up foam concentrate from the on-board atmospheric foam tank and delivers it to the suction side of the water pump. 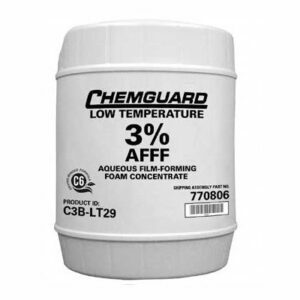 The Around The Pump Eductor is a fundamental, economical, yet proven way to produce foam on a fire truck. 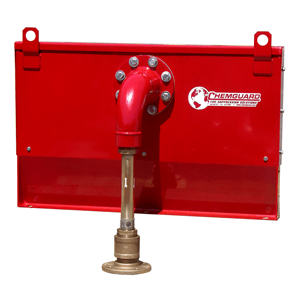 In operation a portion of the fire water discharge is diverted to the eductor. The eductor picks up foam concentrate from the on-board atmospheric foam tank and delivers it to the suction side of the water pump. 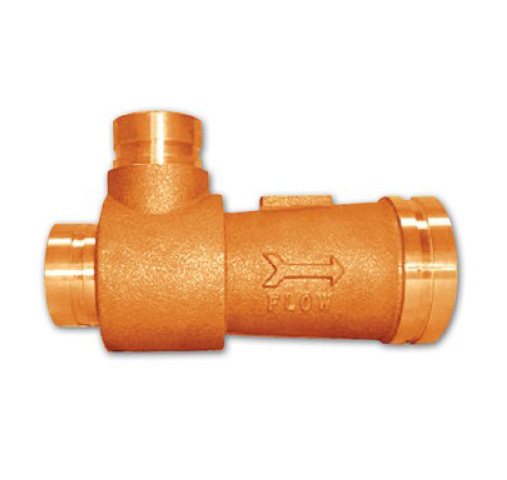 A metering valve such as the Multiport Metering Valve controls the amount of concentrate entering the system. This, along with the rate of discharge, determines the solution flow rate; typically from 1% to 6%. All discharges in this type of system will produce foam solution. Eductors are constructed of brass to provide years of trouble free service.